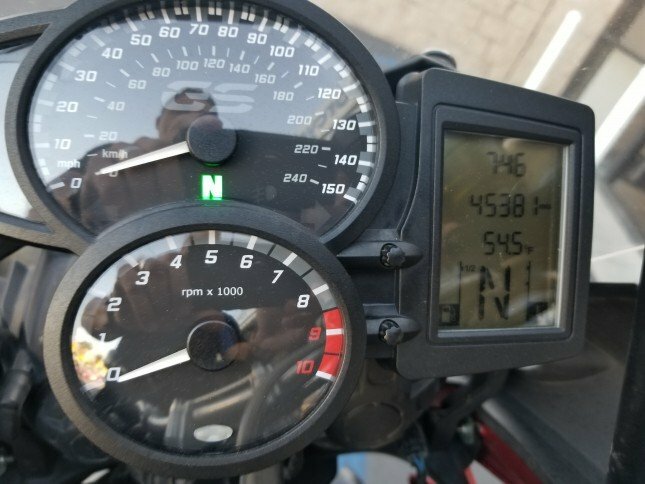 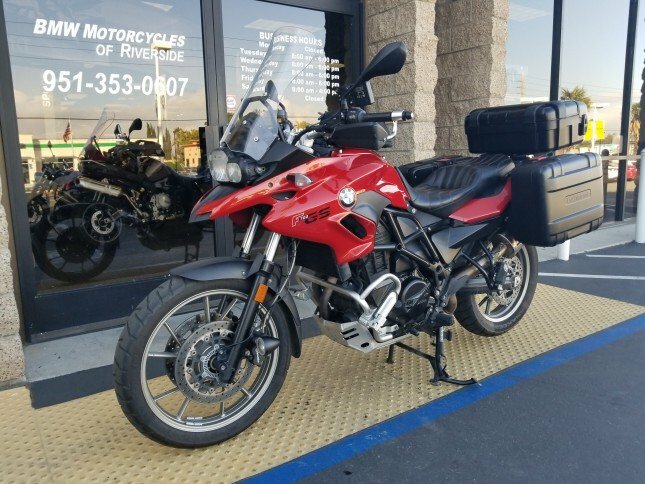 Extremely well equipped F700GS in phenomenal shape! 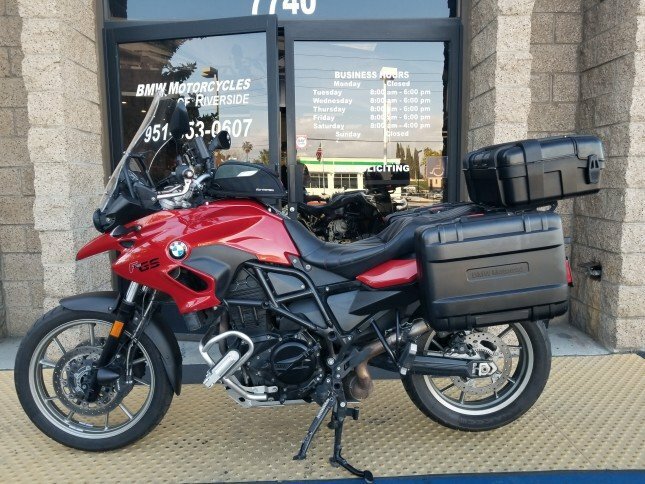 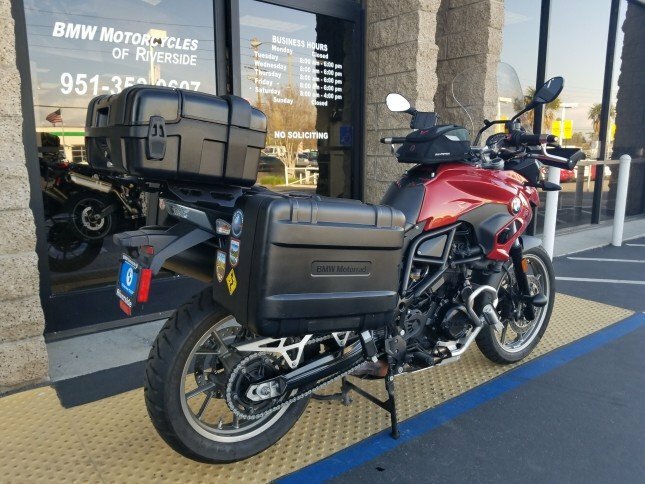 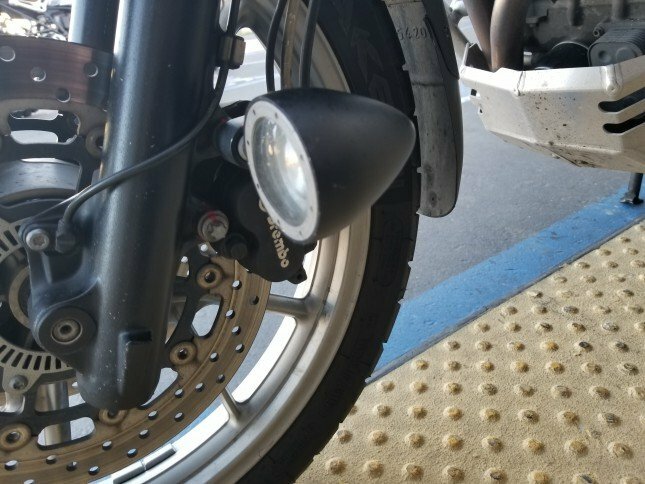 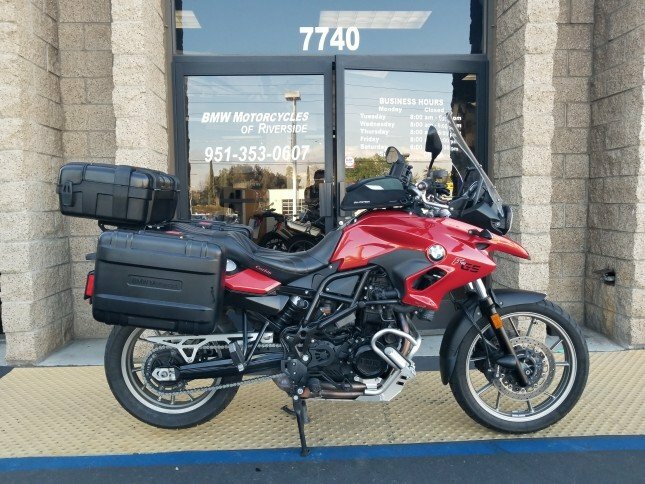 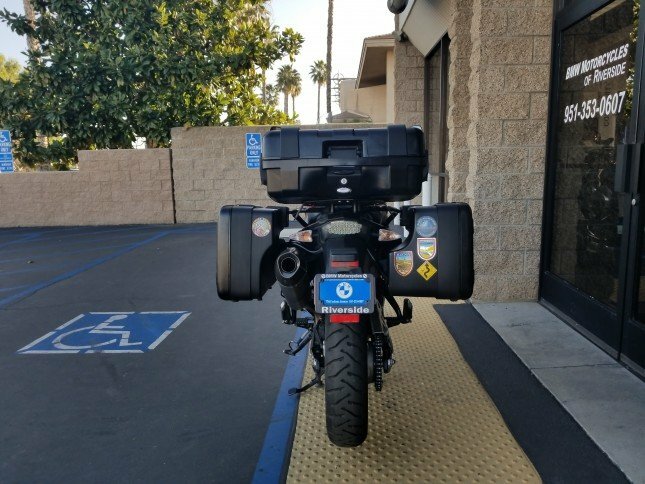 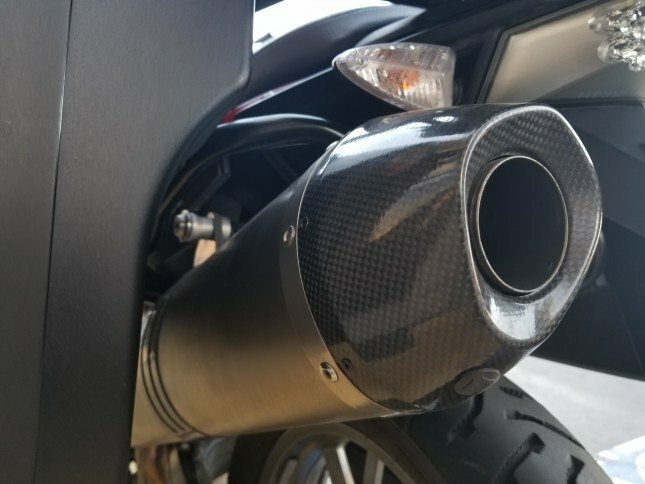 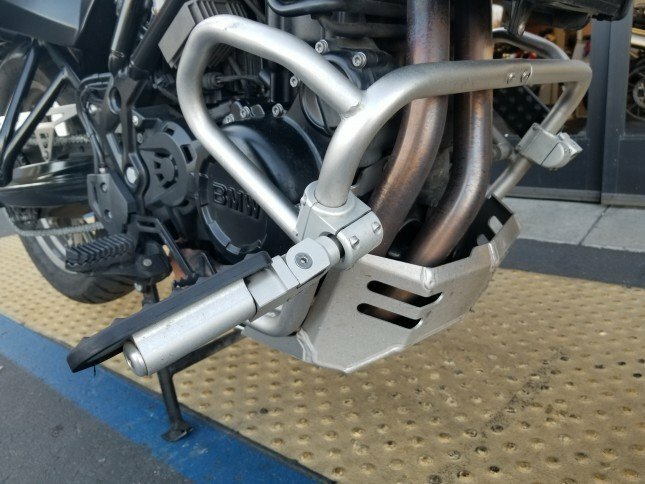 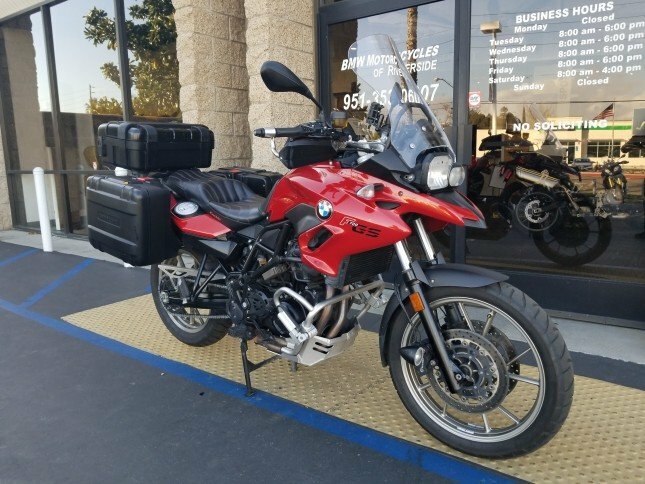 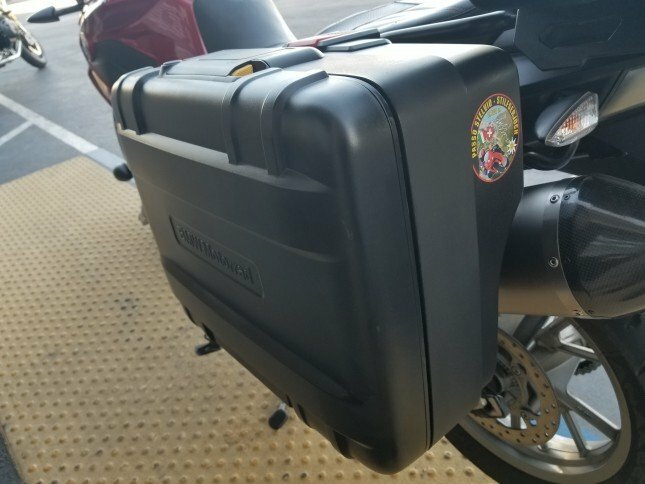 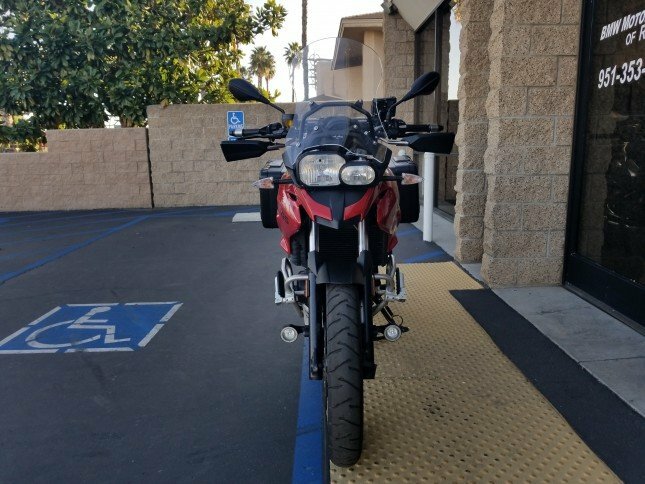 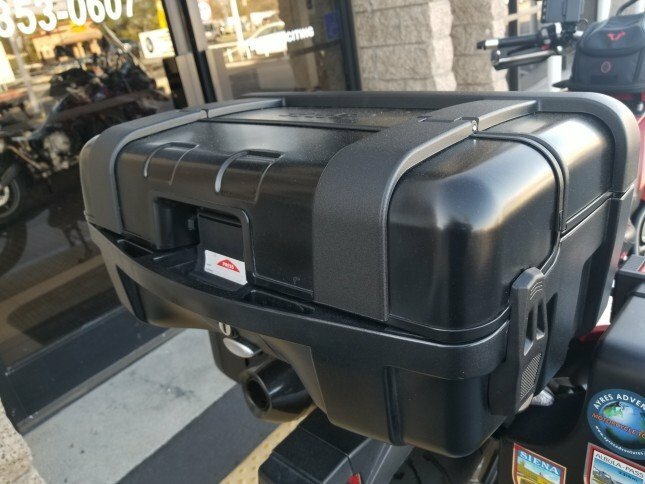 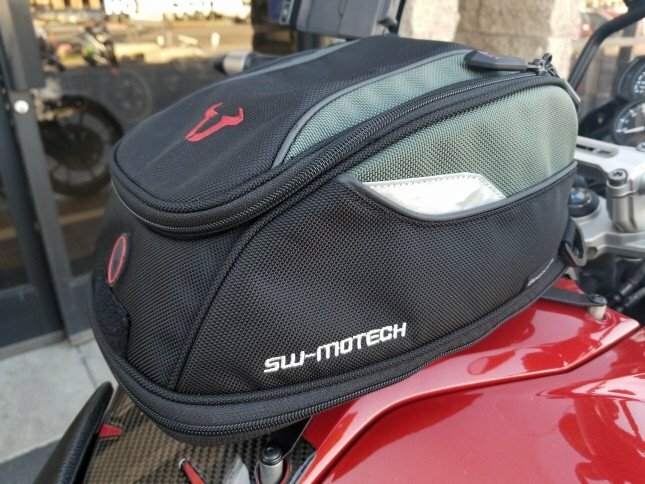 Optimized for long days in the saddle; large touring screen, BMW Vario cases, crash bars, skid plate, highway pegs, Akrapovic exhaust, auxiliary LED lighting, Corbin seating, SW Motech tank bag and more! 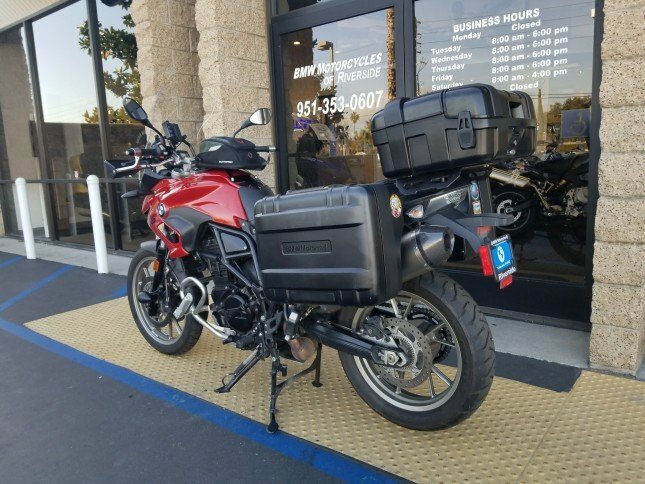 All services up to date and fresh tires. 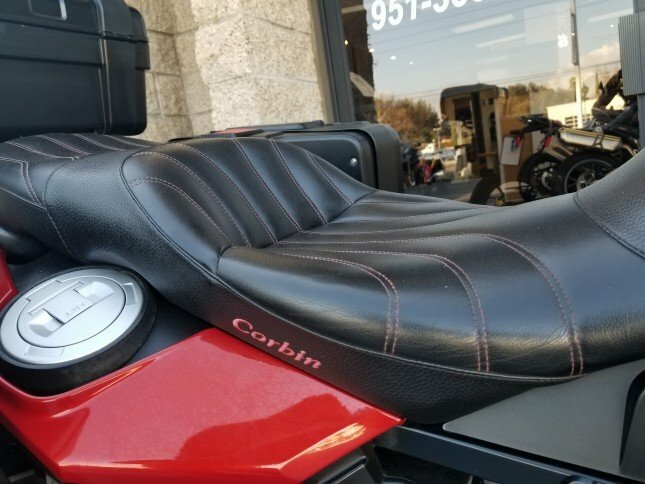 Stop in or call Sales at 951-977-9812.